Dial-up and DSL modems connect through the home phone line. Cable modems connect through the home cable TV line. Fiber-optic modems connect through fiber-optic cables installed in the home. In addition, continuing technological advances have made the wireless modem in your cell phone an increasingly feasible way to connect to the internet. Digital cellular service is faster than dial-up internet. They provide internet access while you're traveling and from any location a cell signal is available. For some people, cell service can be cheaper than other forms of broadband internet service. Ensure the phone can connect to the internet. Install appropriate phone connection manager software on the computer. Cellular service providers sell service plans (typically called data plans) that enable digital phones to work as wireless Internet modems. When subscribing to a data plan, ensure that the service allows for either unlimited use or has a high bandwidth limit to avoid excessive charges. A cell phone cannot work as a modem unless a compatible service plan is in place. Cell phones can connect to other nearby devices with a USB cable or the Bluetooth wireless protocol. Although Bluetooth connections are much slower than USB, many prefer the convenience of wireless if their computers support them (as nearly all mobile devices do). Both types provide sufficient bandwidth for most cellular links. Companies that provide cell service also usually provide the free software needed to set up cell phones as wireless modems and manage their connections. Simply install the software on the computer to be used for tethering according to the provider's instructions. Cellular cards and routers function in the same way as other traditional types of network adapters and broadband routers. Aircards typically plug into a computer's USB port (or sometimes via PCMCIA), while cell routers may accept either ethernet or Wi-Fi connections. Various manufacturers sell these cards and routers. 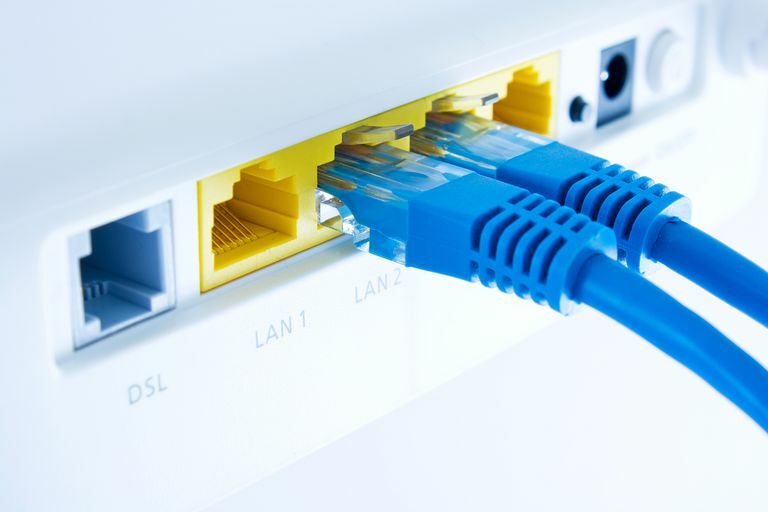 Although their network speeds have increased substantially in the past several years, cell connections to the internet typically offer somewhat slower data rates than other forms of broadband internet, sometimes even below 1 Mbps. Internet providers typically enforce limits on the daily or monthly data usage of their cellular service. In cases where the user does not have an unlimited data plan, exceeding these bandwidth quotas results in high fees and sometimes even termination of service. Most cell phone data providers, however, now merely slow down the speed of their service after the user reaches a specified limit, rather than charge extra fees.